This is Fritz. 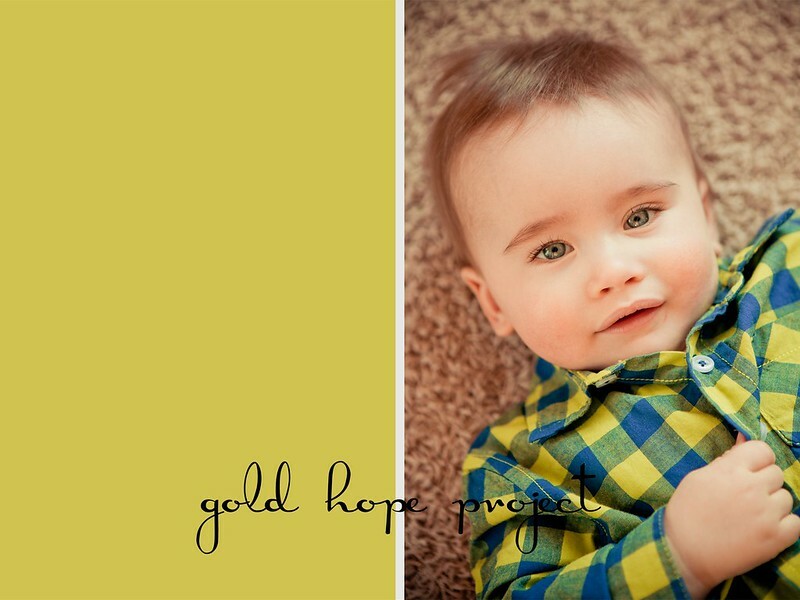 He has retinoblastoma, a rare type of eye cancer that usually affects children under the age of six. Most aren’t even diagnosed until they are 1 or 2 years old. But this little fighter had a parent who had battled the same disease as a child; mom and dad knew there were hereditary risks and took a proactive stance early on. 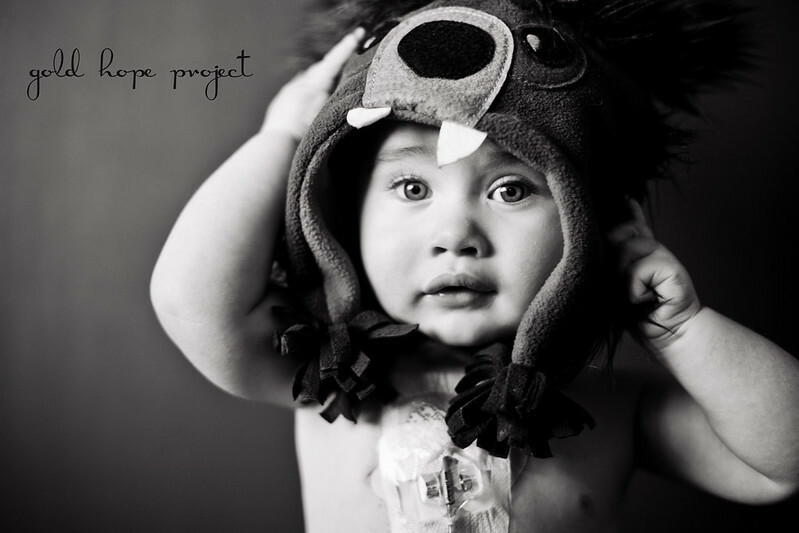 Fritz was diagnosed in utero and received his first chemo treatment within his first week of life. He is now 10 months old. And full of joy. He clearly loves his momma. And being tickled. He was so laid back even with all of the outfit changes, new surroundings, and my maneuvering. The little bear in this next image belongs to his daddy; he received it when he was a little boy battling retinoblastoma. Such a precious, precious doll. OMGoodness he is adorable! I LOVE that you are doing this Tina! My eyes filled with tears as I read that this little guy received his first chemo during his first week of life. Knowing first hand the affects and harshness of chemo, it breaks my heart to hear that any child has to undergo this. 🙁 Prayers for strength for this little guy and his family as he battles this cancer. Hugs to you Tina! You will learn more about this family in the next month or so; my heart is tender for their journey and I pray others will be as well. They are hosting a benefit in the coming months on behalf of their * daughter* which I hope will be an opportunity for many to bless them. My thoughts and prayers are with YOU, Renee!!! 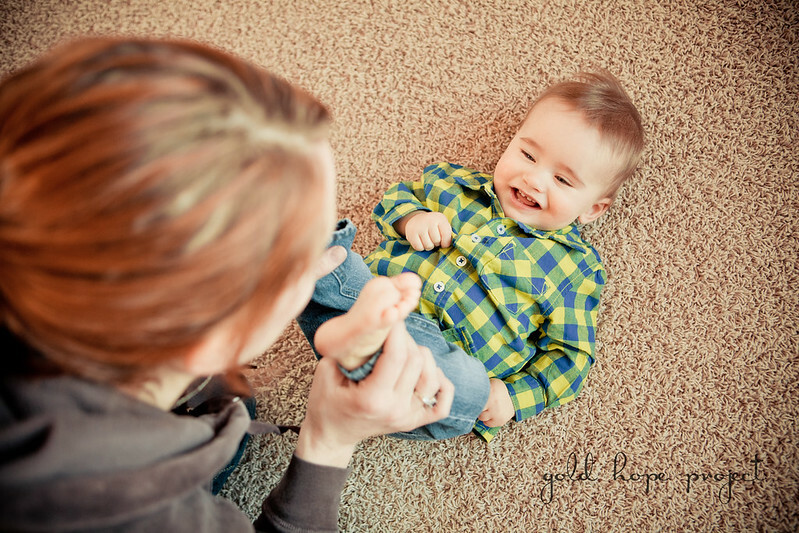 Thank YOU Tina for the breathtaking images and for capturing our happy boy’s precious spirit. He is a fighter just like his sister. They give me so much strength. I have learned more from my babies than a lifetime could teach. Thank you again. I can’t wait for you to meet Scarlet and Tom!! !